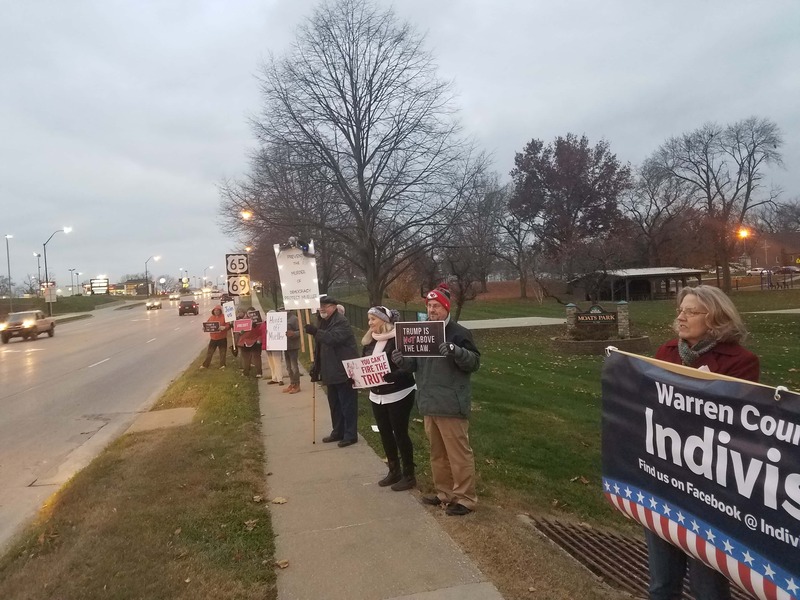 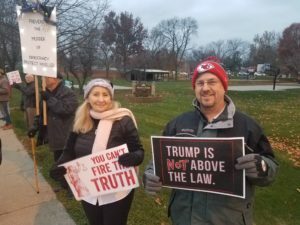 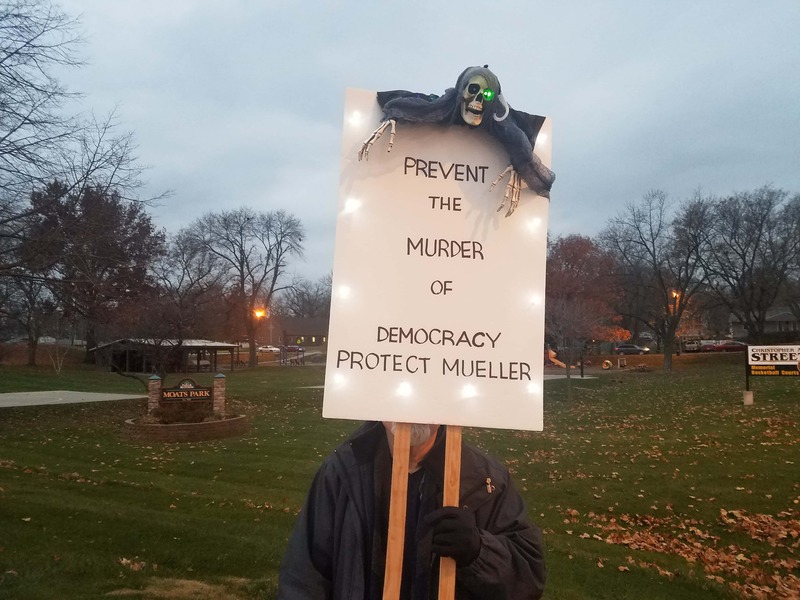 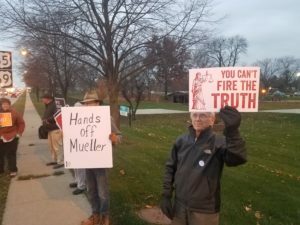 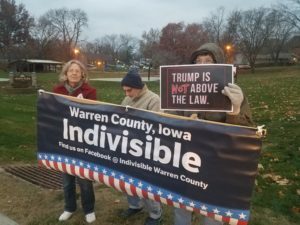 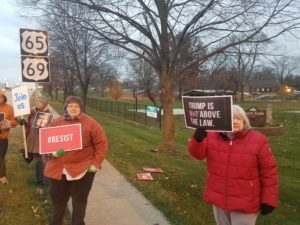 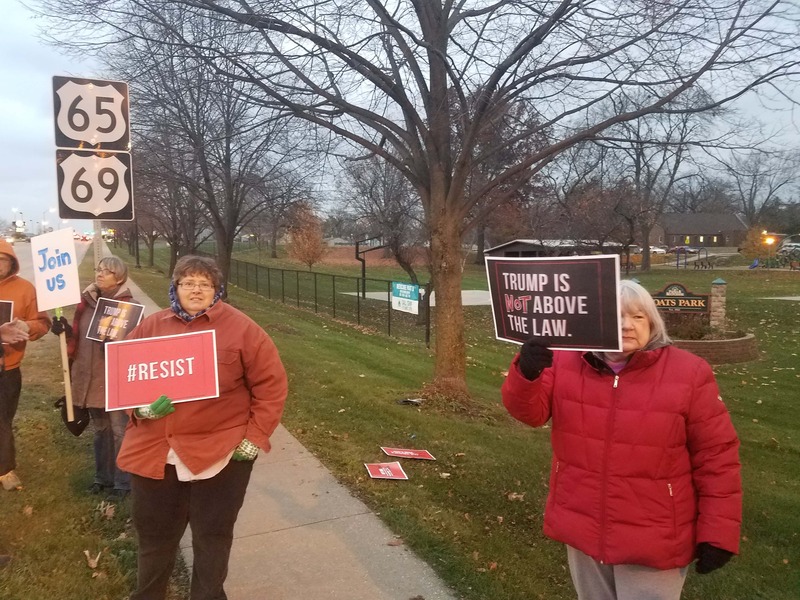 A nationwide protest made its way to Indianola Thursday evening, as protesters gathered to protect the special counsel investigation of the 2016 presidential election after the resignation of Attorney General Jeff Sessions. Judy Philbrook with Indivisible Warren County tells KNIA News the protest isn’t against anything, but it is for protecting the sanctity of the elections. Protests in over 1,000 cities across America and the state of Iowa, as the group reported that over 400,000 people were involved nationwide.